Kuu is a pendant light that rotates to resemble the moon. Elina Ulvio is back with a series of reversible pendant lights that were inspired by the moon. 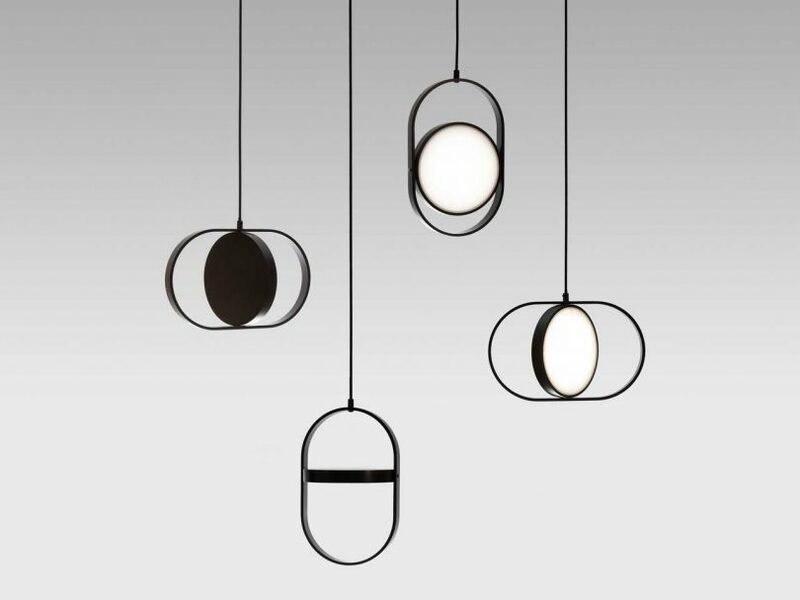 Kuu, which is Finnish for ‘moon’, are designed to provide direct and indirect light by simply rotating the pendant’s inner circle. Thanks to its wireless connection, the light can rotate endlessly within its oval enclosure. The lamp can rotate throughout the day as the light changes with passing time and it can go from direct to indirect depending on your needs. Not only does the light change, the fixture’s appearance does too with the round and crescent shapes evolving, much like the moon does. Kuu will soon be launched by Danish brand Mater.